5th grade. Ohio. Kent State University. 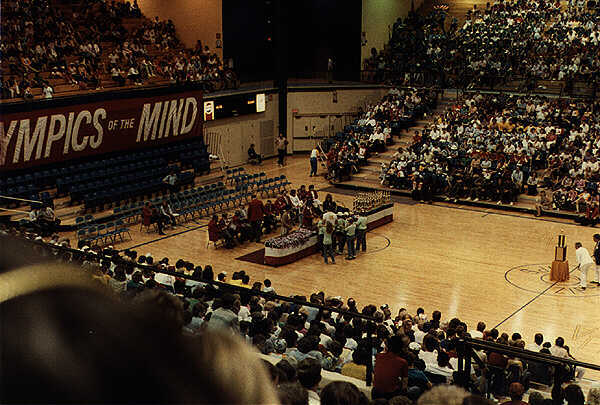 My team from Walter J. Mitchell elementary school in Charles County Maryland took 3rd place in the computer problem at the 1984 Olympics of the Mind world finals and collected their medals.